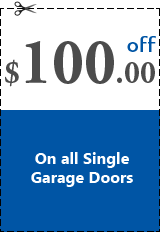 The team here at Garage Door Repair of Lebanon, OH is thrilled to provide garage door services to the community. Our staff is always on call to help with any issues. You can always call our office about a tech coming out on the same day or whenever is convenient for your schedule. 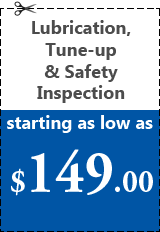 Our dedicated techs serve our community by providing you with timely services, making sure that you're satisfied, and communicating with you. It is our mission to take great care of our customers. 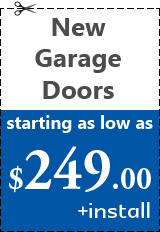 Each one of our techs has been trained on how to handle all garage door problems. No matter what the issue is we can take care of it! Our techs drive a well-stocked service vehicle that allows us to complete our tasks without leaving your place. We are reliable and will get the job done right the first time! If something has broken on your equipment and you aren’t sure what to tell the phone staff that is okay. Our techs will be accessing the issue and find the right solution for the problem. 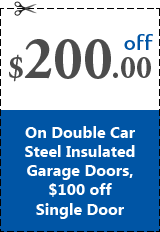 Our staff will never push you into a purchase and they will be completely honest about your garage problems. Cables - we check for rust and fraying. Panels - we replace panels that have damage. 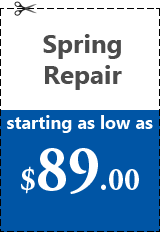 Springs - overextended springs or worn out springs can be hazardous. Be sure not to open your door if these are broken. 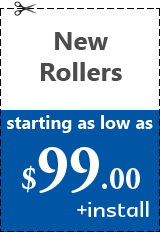 Rollers - we check for flat rollers or tiny holes from wear and tear. There are so many more parts that we repair, but these are just a few that we handle every day. 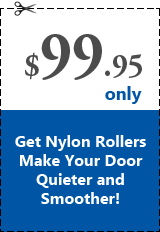 If you want your door to last longer, then you should consider a tune n lube. Our techs can make sure that all the parts are greased that need it and that everything is working properly together. This service can also help to save you money in the long run. Parts seem to always break after business hours. However, since we care so much about our clients we keep our doors open. Someone is always on call so that they can take good care of you at all hours. 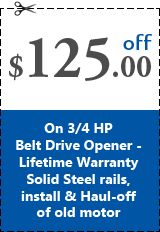 There are a few reasons that upgrading your garage door equipment could benefit you. One of those is by providing you with a higher property value. 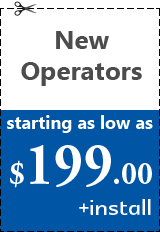 Another reason to upgrade is so that you can enjoy a quieter operating system! We can get your order started today. 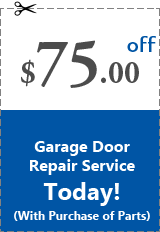 The Garage Door Repair of Lebanon, Ohio is waiting to hear from you. If something has quit working on your system, then we want to know about it. 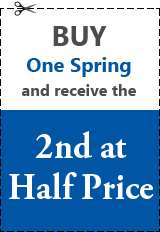 Call our office for more details today! Sitemap © 2019 Garage Door Repair, Lebanon, OH All Rights Reserved.